Fill out the form below to get your free trial. Download and run the installer executable. Follow the simple instructions on your screen. 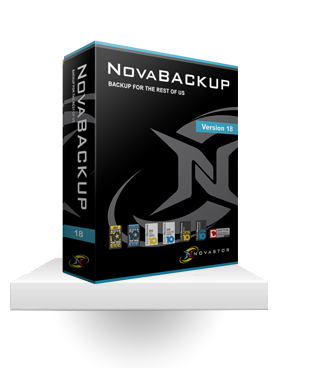 Thank you for downloading our NAS server backup software!